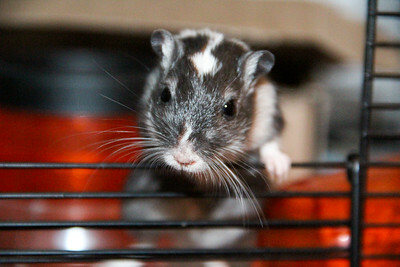 We love our gerbils but we ultimately want to find them safe and loving homes. 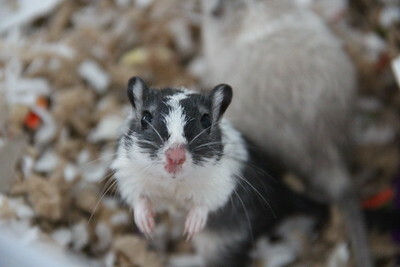 Please check out our gerbils to see if you can find a furry friend. 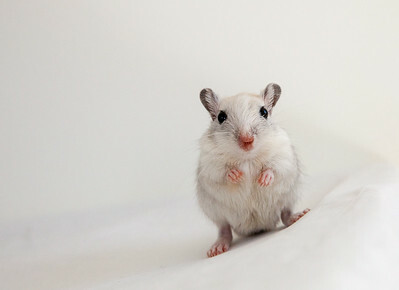 Gerbils are social animals and must be purchased in groups of at least two. If you are planning on using our gerbils as a partner for your existing gerbil, please contact us separately and we will give you any information you might need. 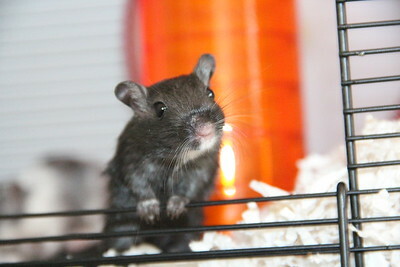 Thank you for your interest in Ohana Gerbils! If you purchase gerbils from us, we will give your their birth certificate and ask you to fill out our adoption application.